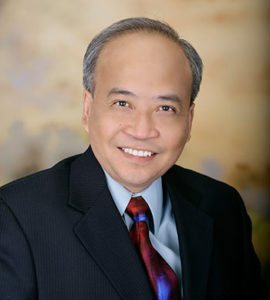 Tran Dinh Dinh has been a legal practitioner for 20 years in Southern California, having graduated with the American Jurisprudence Awards for Excellence in Remedies Law and Real Property Law. Moreover, Attorney Tran is an active participant in his community, having his own radio talk show and engaging listeners in his detailed analysis and elucidating examples. He employs five dedicated paralegals and two committed attorneys. His legal expertise and experience has helped define the way the Vietnamese community views the law and its ramifications in everyday life.